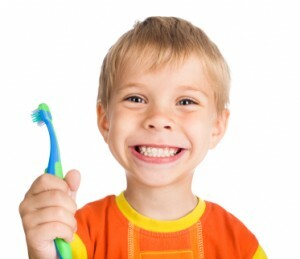 Your child should have a comprehensive dental examination every 6 months, which includes a thorough exam of the teeth and gums. We use the findings from our examination to formulate a complete diagnosis and comprehensive treatment plan for your child. Our goal is to ensure that you receive the best possible information concerning your child’s treatment options. The time we invest in patient education enables us to deliver the best possible outcome for your child’s dental treatment and your peace of mind.